The Black Keys and The Flaming Lips will hit the road together for a short joint tour this Spring. The two festival favorites meet up on April 28th in Kansas City and keep the rock ‘n’ roll hysteria going through May 3rd. 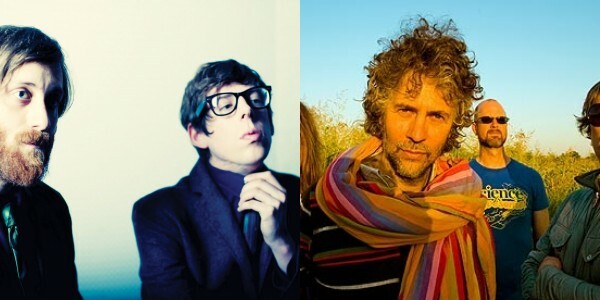 No word on whether or not Patrick Carney plans to steal Wayne Coyne’s laser gloves, but we’re sure security is pretty tight around them these days. Consult both bands’ full itineraries below.